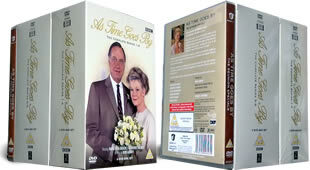 As Time Goes By DVD Collection. The complete collection of all nine series plus the reunion specials on 12 dvd's, making this a complete set of this all time great sitcom. DELIVERED FREE IN THE UK. 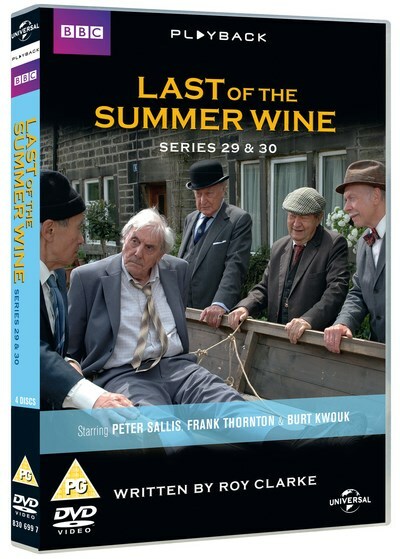 Please note, this is three seperate box sets making up the complete collection.. Years ago Lionel, a young British Army officer met Jean, a beautiful student nurse and the two fell in love. After being shipped off to the Korean War they lose touch. Now, later in life the two meet again and slowly but surely start to re-kindle their love. 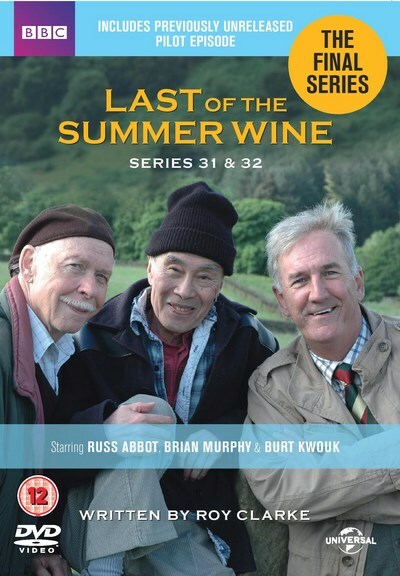 This DVD box set collection features every episode ever made, from series 1-9 and the reunion specials. 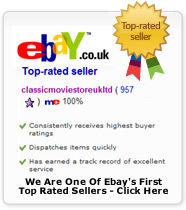 12 DVD's in 3 box sets delivered to your door.